The Peak District is renowned across the world for its stunning scenery - but there's lots more to the area than that. 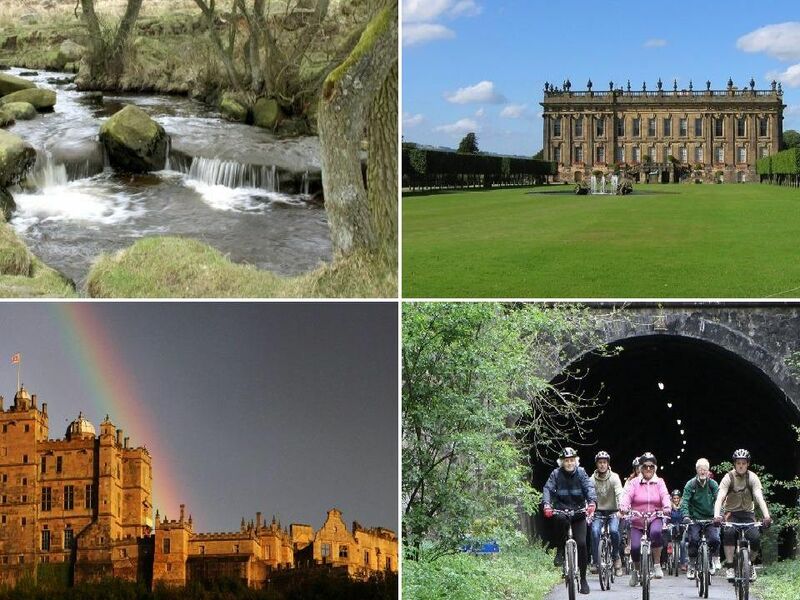 The Peak District is also home to a huge variety of fun activities and events. Marketing Peak District & Derbyshire has created the Ultimate Peak District and Derbyshire Bucket List: 101 Great Things to Do and we've rounded up a few of them here. To see the list in full, click here. The Peak District was the UK's first National Park, established in 1951. And with 555 square miles to go at, there's certainly plenty to explore! The stunning stately home is always worth a visit, with a variety of events and shows taking place throughout the year. Home to the Duke and Duchess of Devonshire, Chatsworth also has a farmyard, park and beautiful gardens. Discover Ice Age cave art and new for 2019, see the Witches Marks uncovered at Creswell Crags.